– Use a soft cloth or flannel and gently rub off any excess make-up/dirt that will be around the surfaces of the Jewellery. You can purchase a special silver polishing cloth which has a coating of silver polishing compound through the cloth. It usually comes in pink. When you rub the metal with the cloth, the cloth turns a grey colour. This is how you know the cloth is working. Always put the cloth into a sealed air tight bag to stop the cloth from drying out and do not get the cloth wet. 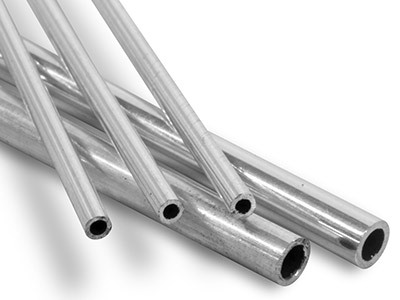 REMEMBER silver is a very delicate material and can scratch easily if you are too rough during the cleaning process. – If the cloth does not remove the dirt or tarnish, the next stage would be to use silver dip. Some people are wary with silver dip. Use with caution as it is a mild cleaning acid. Do not get it onto your skin or clothes and wear protective gloves when placing the jewellery into the dip. Only leave the jewellery in the solution for a few minutes. The acid is actually lifting a very thin layer of metal, hence lifting the tarnish and exposing a clean layer underneath. 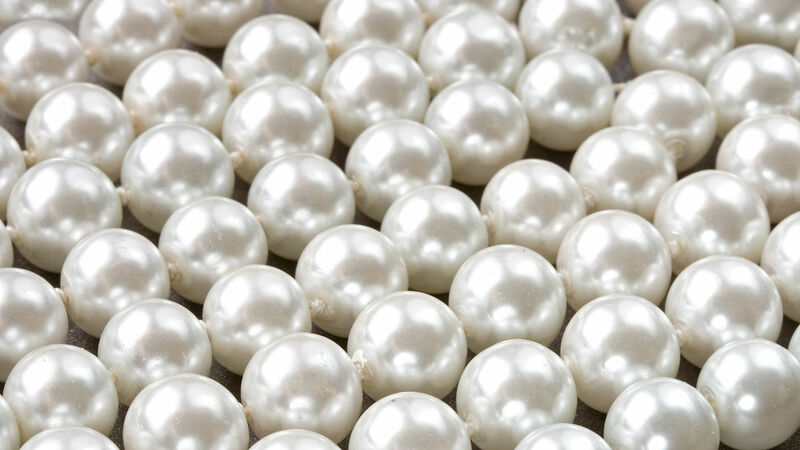 Do NOT put jewellery with fragile, porous stones or pearls into the dip as it will damage the pieces. – The best thing to do with Jewellery; especially sterling silver is to store in a Jewellery box as silver can tarnish when exposed to air. – It does not tarnish like sterling silver but gets dirtier more easily through the oils in our body,make-up and other substances. -Best thing to do is fill a bowl with hot water and dash a few drops of washing liquid into it; put in your gold Jewelery for a few moment and get a spare tooth brush or something to lightly scrub the surfaces to get any excess dirt,rinse and dry softly with a soft cloth. 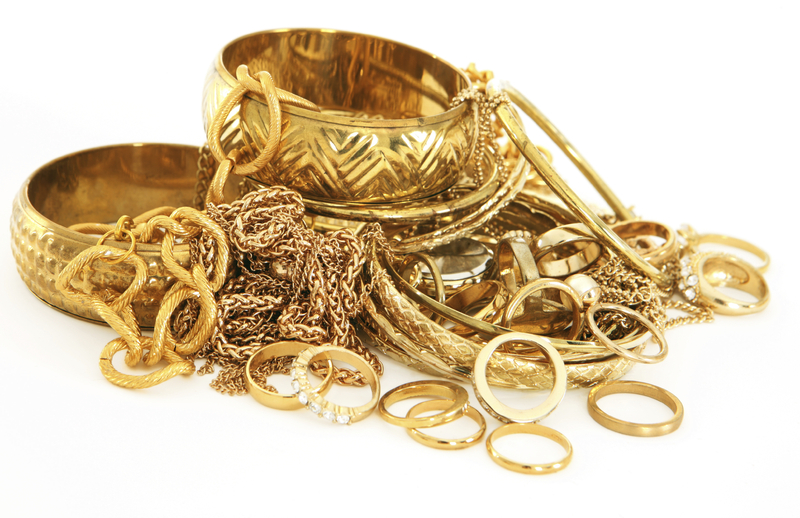 TIP: you can take your gold plated jewellery back to your Jeweller to replace the gold layer that may have faded away. I offer a rhodium plating service for white gold, so if you would like your jewellery brought back to life get in touch. 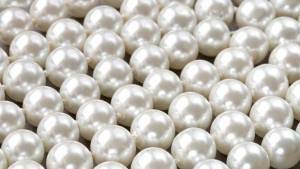 – For home care again get a damp soft cloth and gently rub down the pearls; Another way to keep the luster of the pearls is by putting a drop of olive oil on a cloth. -NEVER put your pearl jewellery into a silver dip solution. It eats into the pearls and ruins them. Although gemstones are less likely to damage unlike the ones mentioned above; they can be damaged through neglect. 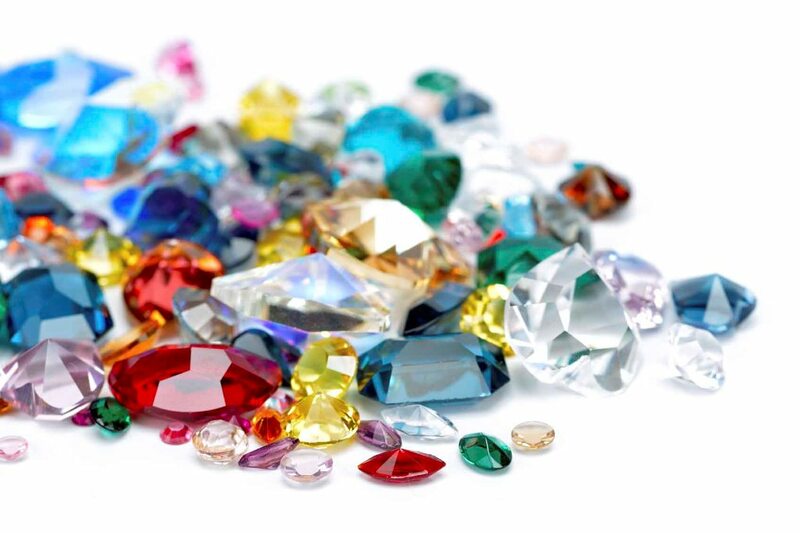 – Never pull on the gemstones when trying to get the piece of jewellery off your fingers as this can loosen the gem. – Clean with a cloth; like mentioned above regularly; by doing so this allows light to get into the gemstone to enable it to shine! -Just like the above; take care by getting a bowl of hot water and a small amount of liquid detergent and clean gems with a soft cloth.